Image: Thomas Tolstrup/Stone/Getty Images, Alan Shortall/Getty Images. Design: Ashley Britton/SheKnows. Being pregnant during the holidays is hard. You are tired, travel may be difficult and — depending on how far along you are — dressing for all those parties may uncomfortable… at best. But you know what else is hard? Shopping for the mom-to-be in your life. Wine is out. Even food-based gifts are risky thanks to morning sickness and food aversions. And due to physical changes, shoes and clothing are pretty much a no-go. So what does that leave? Many assume there are only three options: lotions, candles and bath bombs. Ugh. Make no mistake — these gifts are sweet. They encourage the pregnant person in your life to indulge in some much-needed self-care and pampering. However, expectant parents need a lot more. 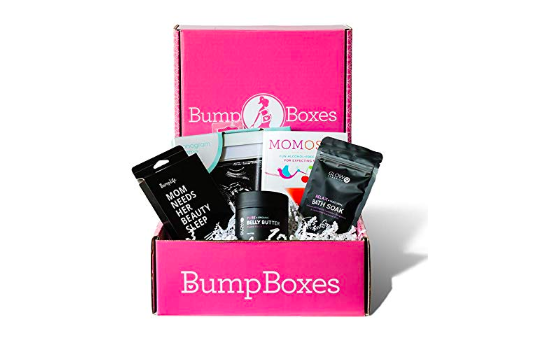 So, before you hand your favorite preggo all the scented creams, lotions, potions and oils you come across, check out a few of the gift options ahead to ensure the most pleasant of surprises — that they’ll actually use. Oh, and bonus: Some are totally free. A version of this article was originally published in December 2015. 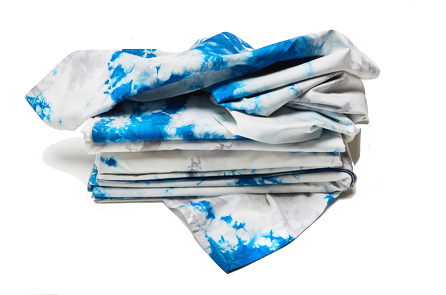 Color study sheet set, $614.00 at Flaneur. Image: Tatomm/Getty Images. Design: Kenzie Mastroe/SheKnows. Pregnancy may be amazing, but it’s also exhausting. Let’s be real. Growing a human is hard. As such, any downtime is good time. 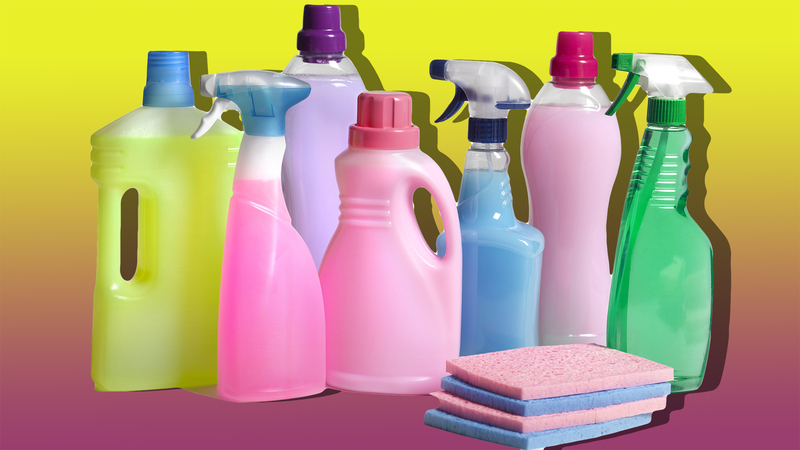 So if you want to give that mom-to-be something extra-special, offer to help her with her housework or — bonus — get her a part-time maid or cleaning service. It’s a generous gift that will be greatly appreciated. Pregnant women experience a lot of pain. 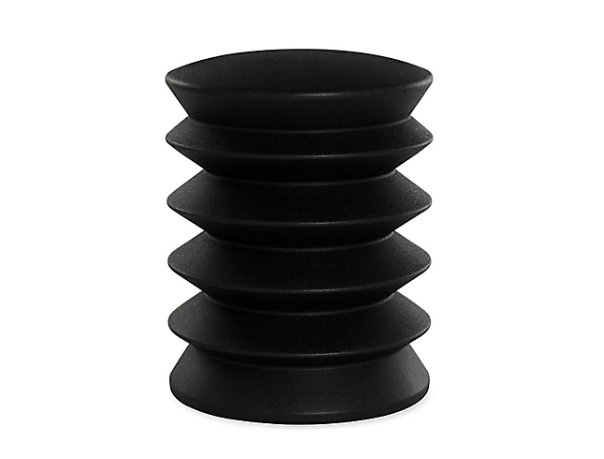 From back pain and stomach pain to low leg pain, the discomfort can be overwhelming, but this stool — from Alan Heller — is designed specifically for pregnant women and/or anyone who could benefit from a straight spine and stronger core. Image: onurdongel/Getty Images. Design: Ashley Britton/SheKnows. 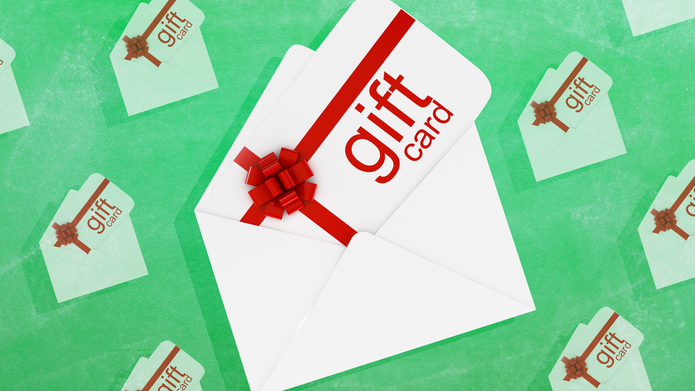 While a gift card may seem sort of blasé, a restaurant gift card is worth its weight in gold. It means a night out, a night off and no dishes. Oh, and bonus points if the restaurant delivers — because sometimes the best part of pregnancy is kicking up your feet while balancing a big ol’ bowl of Chinese on your belly. Comfort is key, especially when your feet are swollen and are (in some cases) two sizes too big. 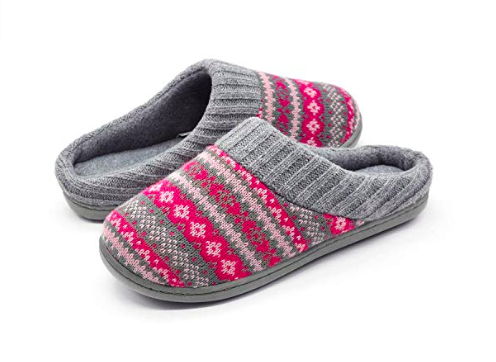 As such, these nonslip memory foam slippers are perfect since they add support while keeping your tootsies toasty. 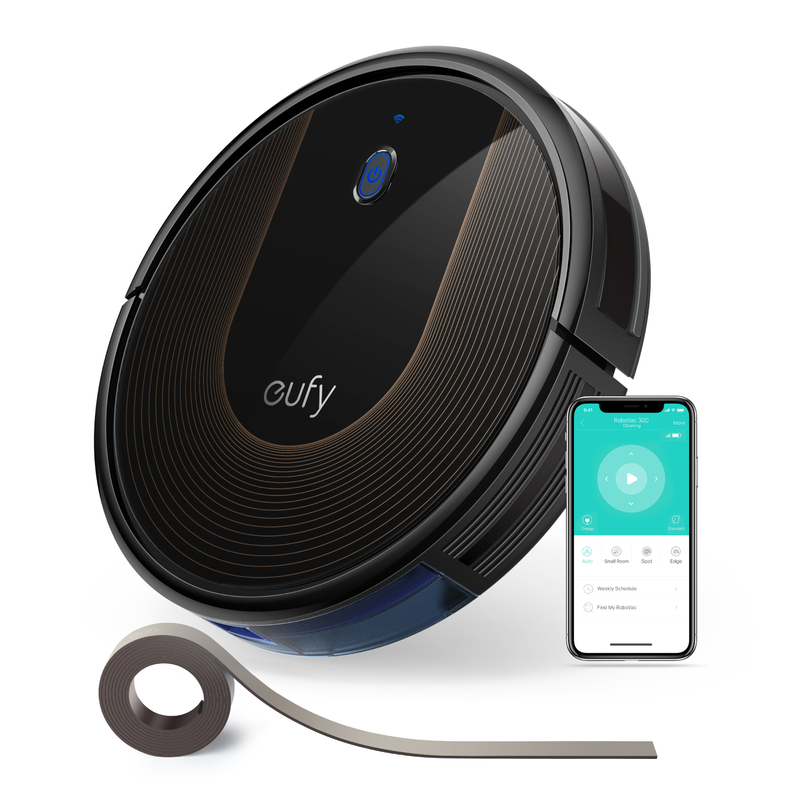 If you can’t get the pregnant woman in your life a maid, a robot vacuum is a great alternative, as it automatically runs, can cover a lot of space in a short amount of time and does the work without you. Oh, and with Amazon Alexa and/or Google voice control, this one is a serious no-brainer. Image: Getty Images. Design: Ashley Britton. Another relaxing idea for the expectant mom in your life is a prenatal — or foot — massage. Obviously. A guaranteed win. But wait! If these products don’t speak to you (or the woman in your life), don’t worry. There are hundreds of subscription boxes on the market, and one is sure to suit her needs. 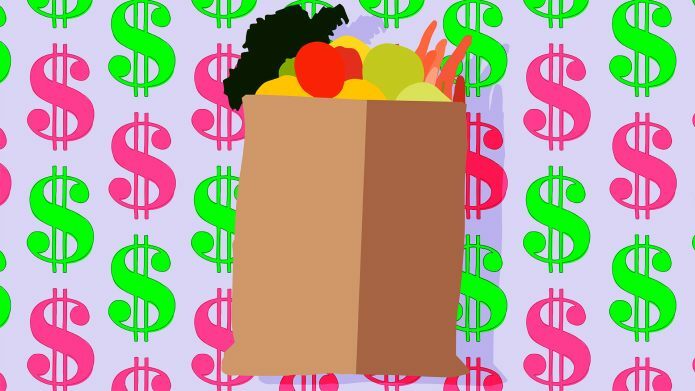 Gift her with grocery-delivery services she can customize to her own needs — before or after the baby is born. 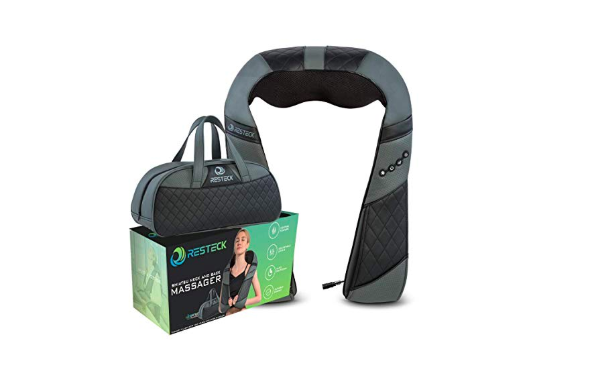 This neck and back massager from Resteck can ease stiffness, eliminate fatigue, soothe aching muscles and promote proper blood circulation. It’s like a deep-tissue massage on the go. 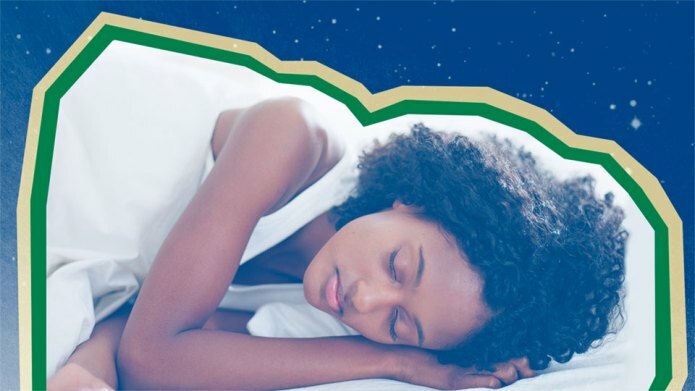 This one may seem silly and insignificant, but letting the pregnant mom in your life sleep as much as she can — especially during the holidays — may just be the perfect present, especially if she already has other children. So take the kids out (if you live with her) or offer to babysit. Your time is invaluable.